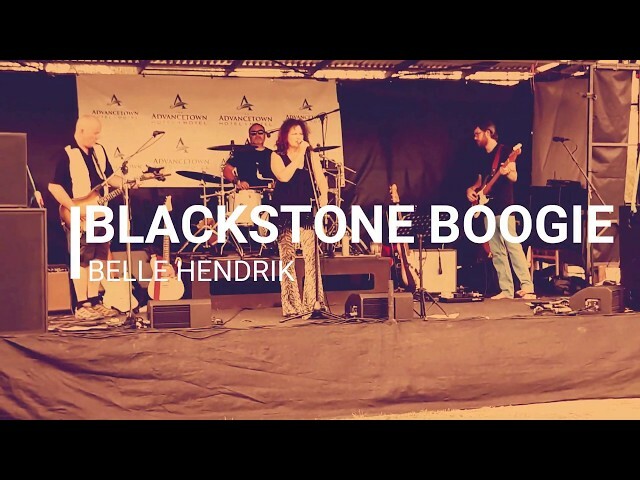 Recognized as one of the region's most outstanding blues singers, Belle Hendrik has teamed up with Gold Coast band Blackstone Boogie and the result is a romping trip down the blues highway. 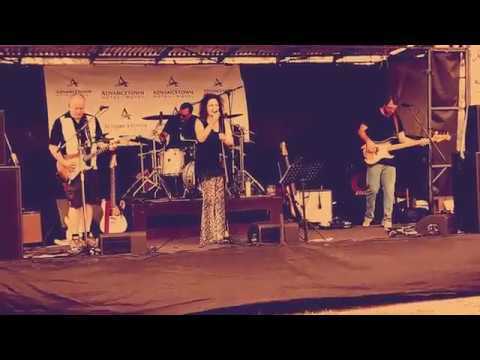 Belle who has released 3 CD's, has recently returned from living in the UK and returned to Australia to wow audiences at the iconic Mitchell Creek Rock and Blues Fest in 2018 , and now brings her unique style to the rocking blues of Blackstone Boogie. 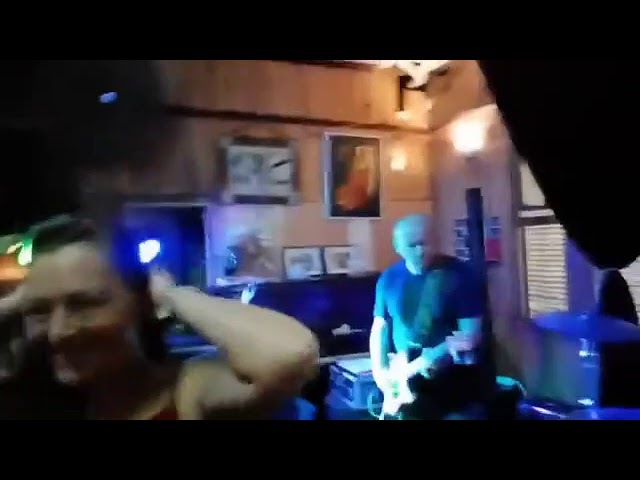 The band features Mark Watto on Guitar (The Rectifiers, Devils Kiosk), Ben Silver (Left Lane Blues) on Drums and Jon Lindsay on bass, vocals and guitar (Left Lane Blues, Rusty Brothers) and John Hill on keyboards (Soul Shakers, Juke Joint Way). With Blackstone Boogie Hendrik embraces her rough edge beautifully creating an authentic ballsy sound. 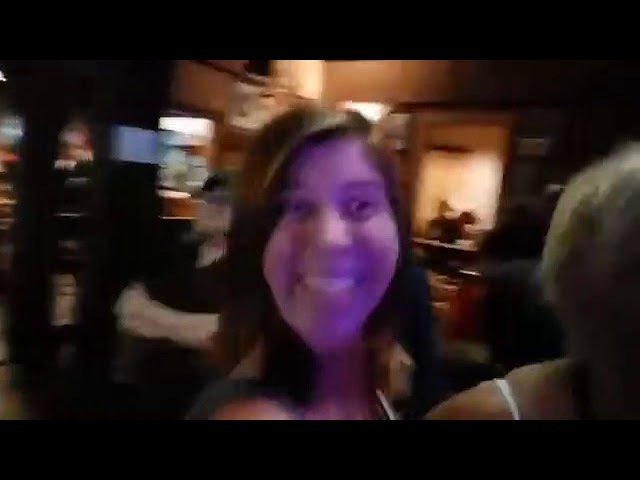 How does one sound so tough and vulnerable at the same time? This band brings home the Blues, adding a touch of soul and creating one hell of an electric blues party.